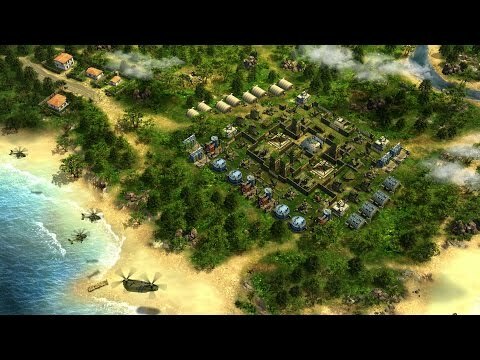 Strategize the best tactics leading to victory – enlist now! 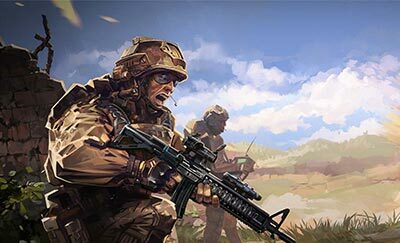 “Arma Mobile Ops” packs the very best of mobile strategy games and brings the realistic visual style of the “Arma” franchise to mobile devices. 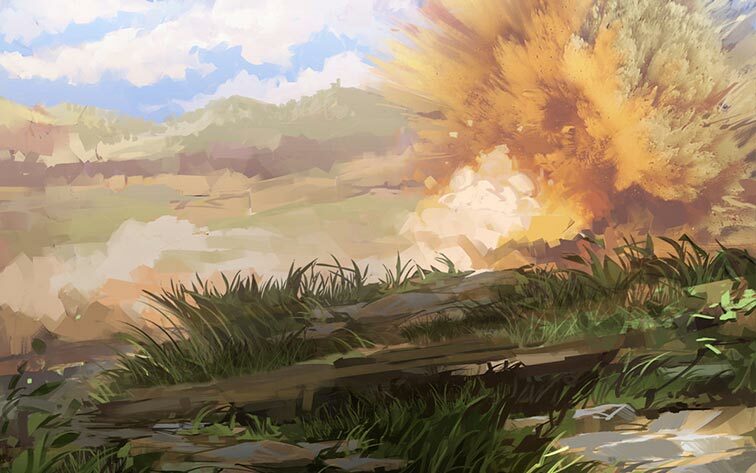 Playable for free from the beginning till the very end, with optional in-app purchases.